Secret Coders by Gene Luen Yang and Mike Holmes. Turtleback Books, 2015, 96 pages. 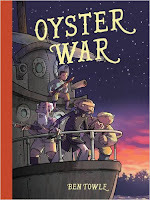 Oyster War by Ben Towle. 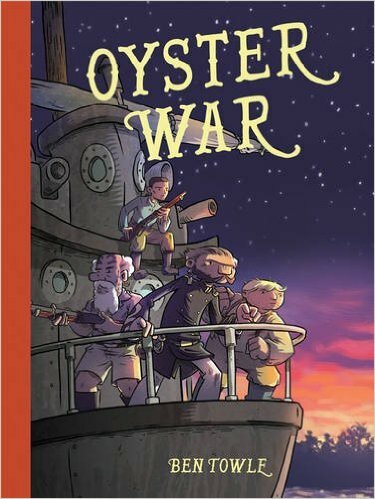 Oni Press, 2015, 167 pages. 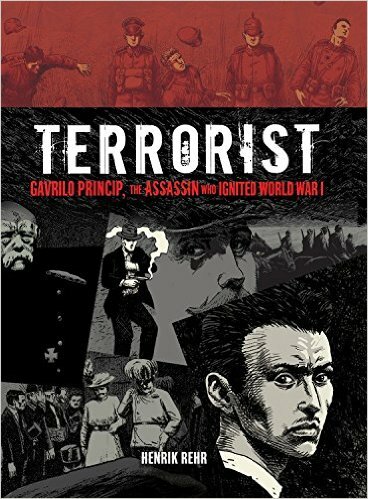 Terrorist: Gavrilo Princip, the Assassin Who Ignited World War I by Henrik Rehr. Graphic Universe, 2015, 231 pages. Ms. Marvel Volume 1: No Normal by G. Willow Wilson and Adrian Alphona. Marvel Comics, 2014, 120 pages. Nimona by Noelle Stevenson. Harper, 2015, 266 pages. Calloo callay, it's Cybils Day! Head on over here for the winners. And many thanks to my fellow judges on the Graphic Novel panel! 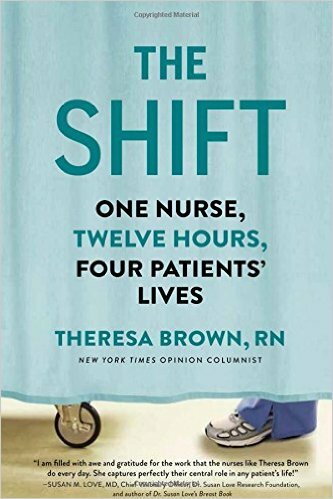 The Shift: One Nurse, Twelve Hours, Four Patients' Lives by Theresa Brown. Algonquin, 2015, 256 pages.